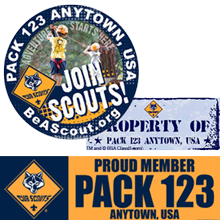 We can do a fully custom design for your Cub Scout Pack. From a drawing, a previous logo, or just an idea. Our talented artists can do anything! 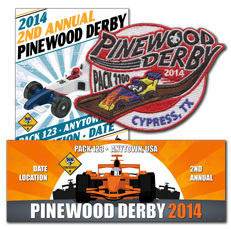 There is no extra charge for custom embroidery designs! 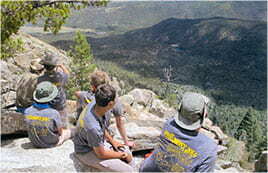 Our staff are experts in BSA embroidery and will make sure your cub scout pack’s embroidery is perfect! 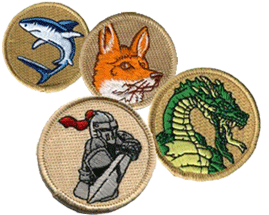 We have Cub Scout Pack embroidery design templates for almost any theme you can imagine. 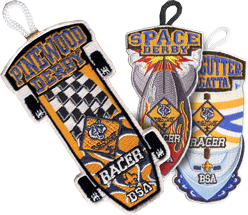 There are many BSA Cub Scout embroidery design ideas to choose from! Can’t find exactly what you’re looking for? 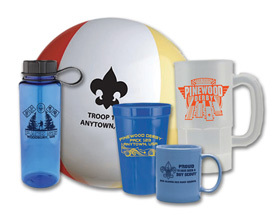 We also do fully custom design for your Cub Scout Pack at no extra charge! What makes our embroidery look better than others? We pay special attention to our digitizing process! We make sure every logo and design element is perfect. 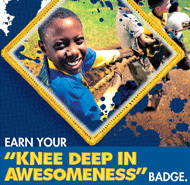 The design on your Cub Scout Pack’s embroidered garments represents the Boy Scouts of America! 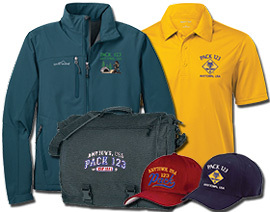 Your Pack will look great in their new Embroidered Jackets, Polos, and Caps! All logos include 2 lines of customization. 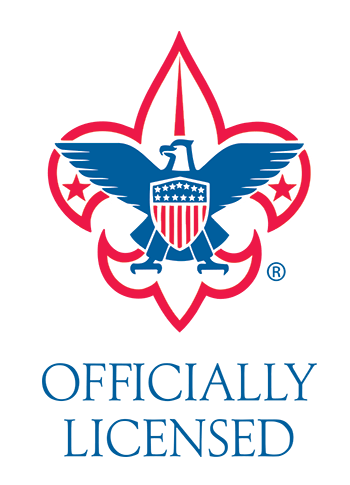 Logos include Corporate logo, NYLT, wood badge, powderhorn, OA, venturing, cub scouts and the traditional BSA logo. 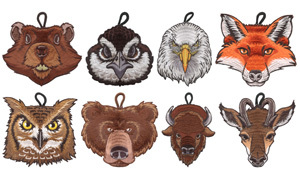 New to buying embroidery for your Cub Scout Pack? 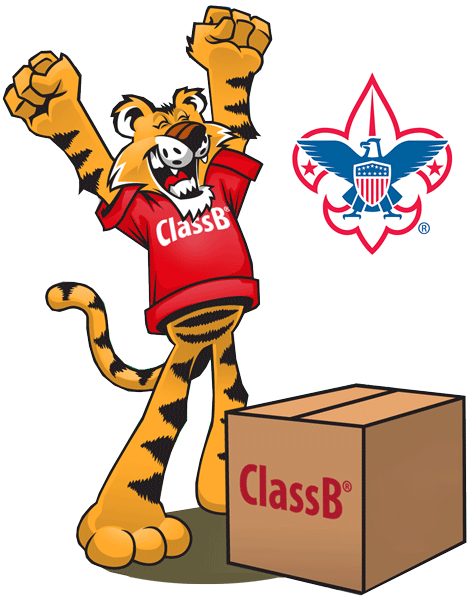 See our easy guide on how to make your custom embroidery a success for you and your Cub Scout Pack. Everyone Can Wear a Cub Scout Embroidered Garment! 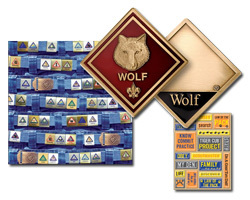 Cub Scout pack embroidery is a great way to build pride in your parents. 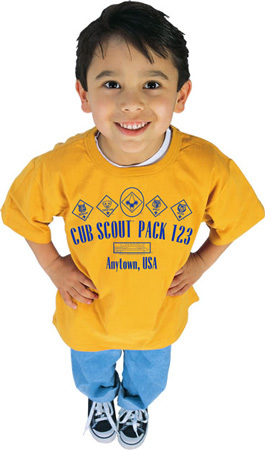 Cub Scout Pack embroidered garments are a way for everyone to feel a part of the pack at events. An embroidered cap can make a new scout feel immediately welcome and a part of the Pack. Parents will want their own caps, jackets, or sweatshirts! Everyone wants something different? We can help with that! We offer over 100 different types of garment choices that can be embroidered. 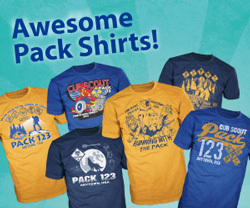 You can mix garment types like polos, caps, sweatshirts, and jackets to be decorated with your pack’s design. You can mix about any color or garment style in your order – no problem! Price will vary per garment type. The total quantity determines the price break. 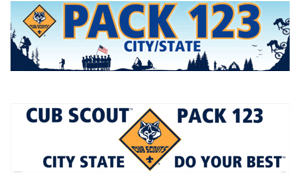 Start the conversation about your Pack! 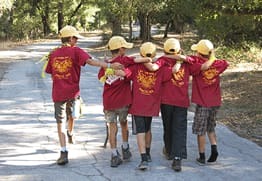 Your parents will wear their Cub Scout Pack embroidered garments to work, church and activities where they would never where their official uniform. In today’s plugged in society, it’s easy for scouting to go unnoticed in your community. The best tool for recruiting is your parents talking about the great things their kids are doing in scouting, and custom embroidered apparel will get the conversation started! 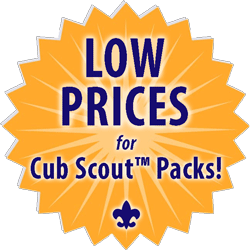 Ordering Cub Scout Pack Custom Embroidery Is Easy! 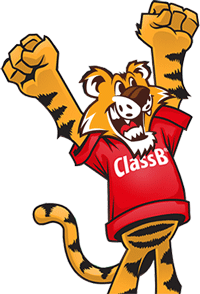 Read customer stories and see their Cub Scout ClassB® embroidery in action! 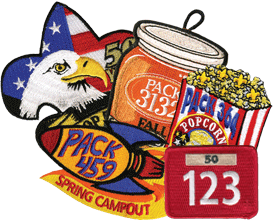 Pricing for Cub Scout Embroidery is based on a few factors: type of garment, total quantity, and the locations embroidered. Always FREE artwork, setups, and shipping. Large sizes like 2XL through 5XL never cost more! 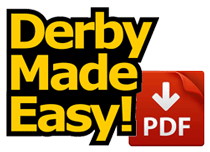 We have convenient upfront price breaks that make it easy to understand the pricing model. Pricing is transparent so you can take it your Pack Committee and know exactly the price you’ll pay. As long as you stick with the same design on all items, you can mix many different product types to get better price breaks. 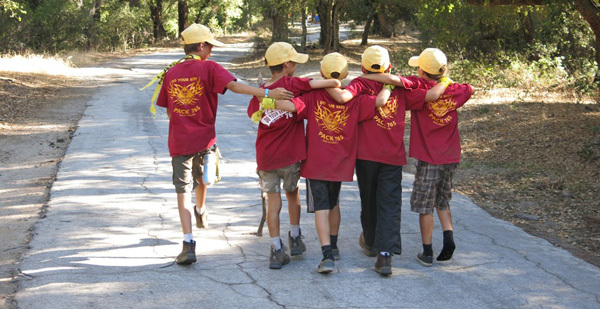 We have polo shirts, mens and womens shirts, hoodies, wicking polos, sweat shirts and wicking options – keep your entire Cub Scout Pack happy!